The company has more than 130 stores, mostly in the Pacific Northwest. PORTLAND, Ore. — Superstore company Fred Meyer says it will stop selling guns and ammunition. The Portland, Oregon,-based chain in an announcement Friday says it made the decision after evaluating customer preferences. The company has more than 130 stores in Oregon, Washington, Idaho and Alaska. 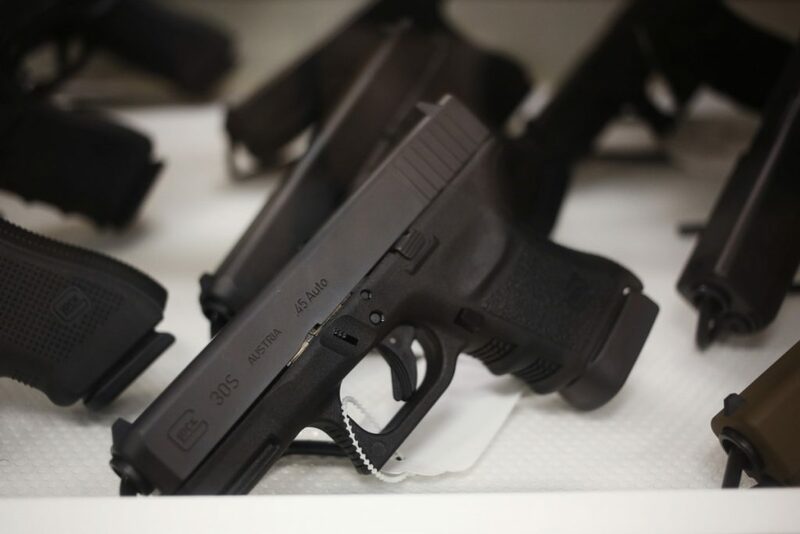 The company in a statement says the firearms category represents about $7 million annually of its revenue and sales are declining. It says it will phase out the sales of guns and ammunition, but didn’t give a timeline. Several weeks ago, in response to last month’s high school shooting in Florida that left 17 people dead, the company said it would stop selling firearms to anyone under 21. The company, a subsidiary of Kroger Co., had already stopped selling assault-style guns several years ago, except in Alaska.